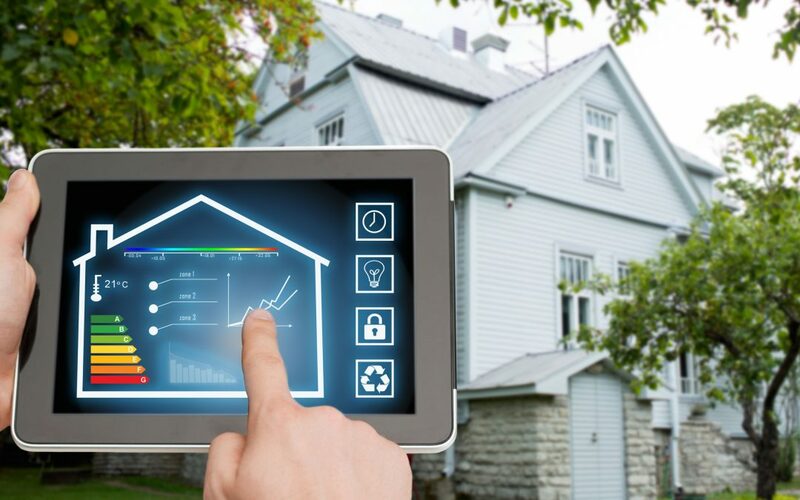 If you are like many people, you have smart home elements at use in your home. When it comes time to move, though, can you take your smart home with you? The answer is yes if you have a portable hub. Even without a portable hub, you may be able to still maintain your smart home in your new place. Here’s an overview of the things you should do when moving your smart home. Before you begin disassembling everything for the move, make a list of each part of your smart home. This includes the hub and every device. You don’t want to forget anything. In addition, having a list will help you ensure once you get to your new home everything gets hooked up. You should also make sure you have all the manuals. Create a box just for your smart home devices and related elements. You should then begin to disconnect everything. Follow your manual’s directions for how to do this. You may have to leave some devices behind, such as thermostats, unless you want to replace them with non-smart devices. If you are leaving any element behind, be sure to reset it to manufacturer’s settings, and order a new device from your provider. If you do not have a portable system, you may be able to take some of the devices that are not portable and simply transfer your service to your new home. Many providers do not want to lose a customer, so they may offer you help with moving or provide you with new devices to use in your new home at no charge or a reduced charge. Once you get to your new home, you can get your smart home set back up and working again. To help take stress out of your move and get you in your new place quickly, call Attention to Detail Moving at 844-668-3223 or contact us here.